Imagine your protagonist is a newspaper advice columnist. Write a letter from someone requesting advice then write your character/columnist’s response. The advice given should reflect the protagonist’s values and experiences in the novel so far. How does your “advice” do so? Share and discuss your responses with your reading partners. Mid-three-quarters of the way through, stop and ask your preschooler what kinds of problems the main character is having and how he or she would solve them. Have a good conversation about your child’s ideas then finish enjoying the story together. How do the following influence your response to and understanding of the story? Preschool Literacy: Read a story with your preschooler. When done, ask the child how the family in the story is different from and the same as his. Ask the same question regarding the main character’s home and the neighborhood in which the story is set. How did the differences and similarities make the child feel. Discuss her observations. Select a few songs to print and make a family songbook. Before singing together, sit down and read the verses of the songs to each other. Many of the second, third, and fourth verses of these songs are relatively unknown. Reflect on the words of these songs. Discuss what these songs say, what you find beautiful, inspiring, or moving in them, and the thoughts and memories these songs call to mind. When you are done, celebrate by singing these songs together in celebration of our Independence. Remember what this holiday is really all about. Make sure you have plenty of overlap in the middle section. Now, choose two settings to compare and contrast. It can be two different settings from your reading, or one setting from your reading and a setting from your own life. Write the names of each setting over the circle that will hold it’s information. 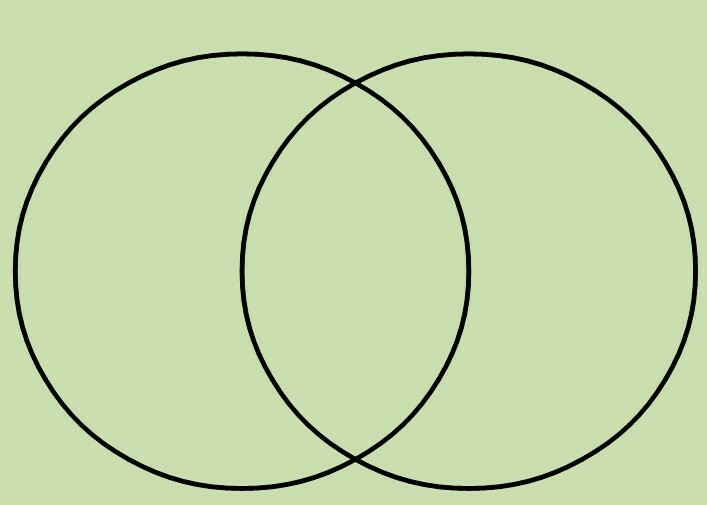 When you are done, examine your Venn diagram. What kinds of insights does this enhanced view of setting give you into the characters or story? How did the lives of the “characters” impact their settings? For Pre-readers: Enjoy the book together. When done, ask your pre-reader how individual aspects of the story’s setting are or are not like where you are together. What is the author is trying to say about life and living through this story so far? What evidence do you have for your thinking? Knowing what you already know about your reading, how do you think the author will bring the tale to its end? For Pre-readers: Enjoy a story together. Ask your pre-reader what she thinks the main character might have learned through the story. Ask him how the character learned whatever was learned.